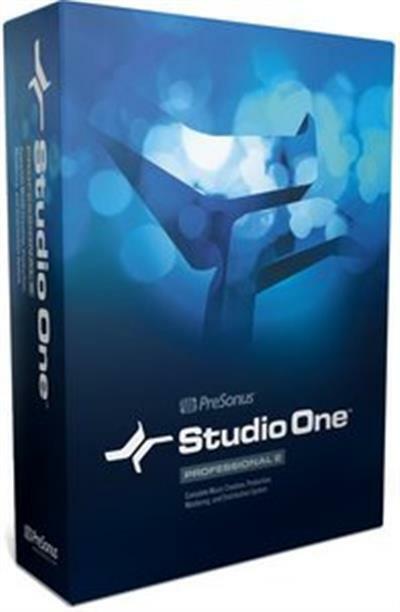 Studio One Professional. For those who want it all, we offer Studio One Professional, which has everything in Studio One Artist and Producer and adds the Project page, an integrated mastering solution; fully *******d Melodyne Essential pitch correction; SoundCloud? support; Red Book CD burning; video playback and sync; and five more Native Effects plug-ins: Groove Delay, Multiband Dynamics, OpenAIR, Pipeline, and IR Maker.